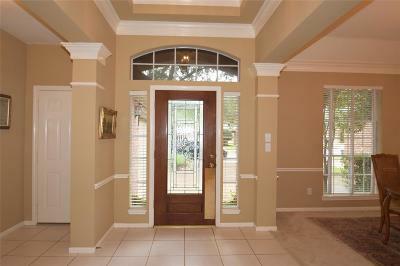 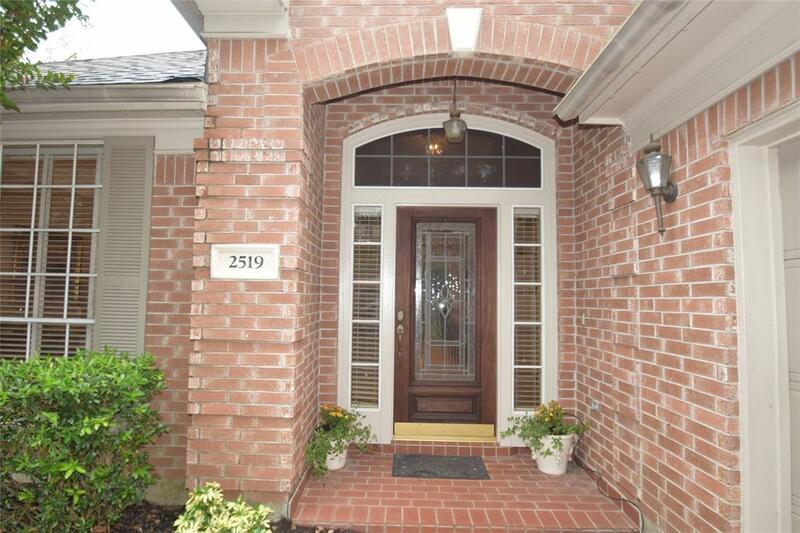 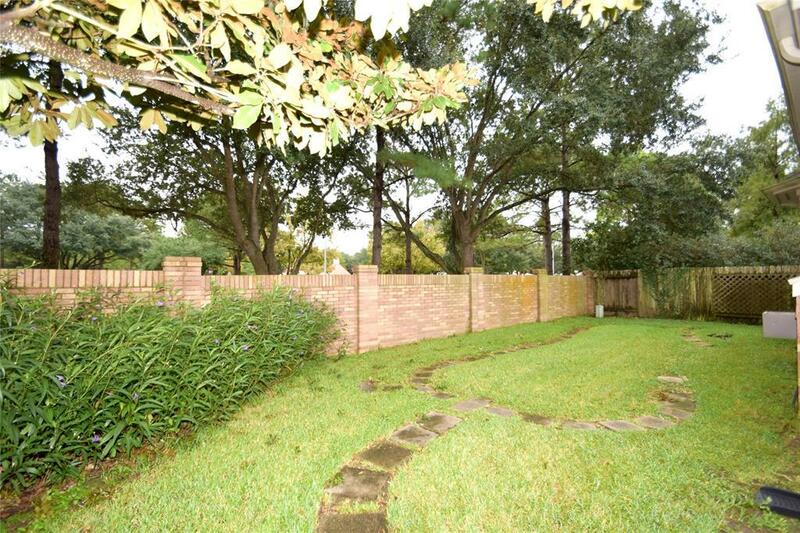 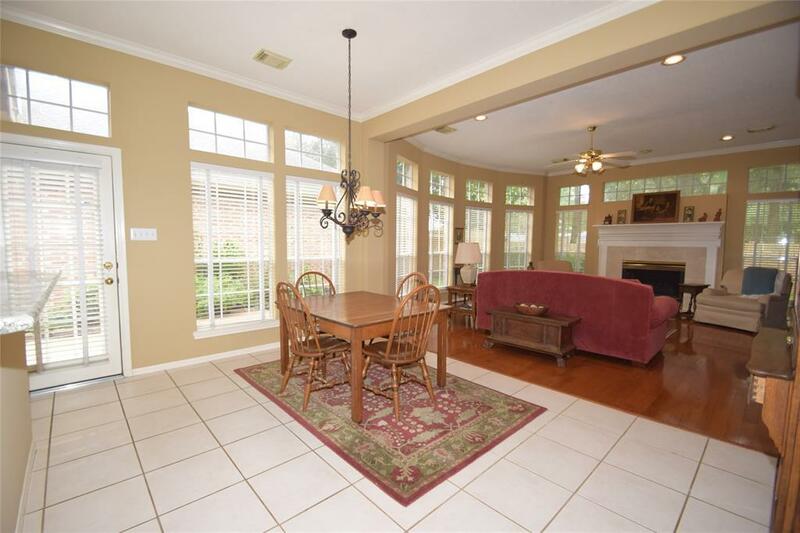 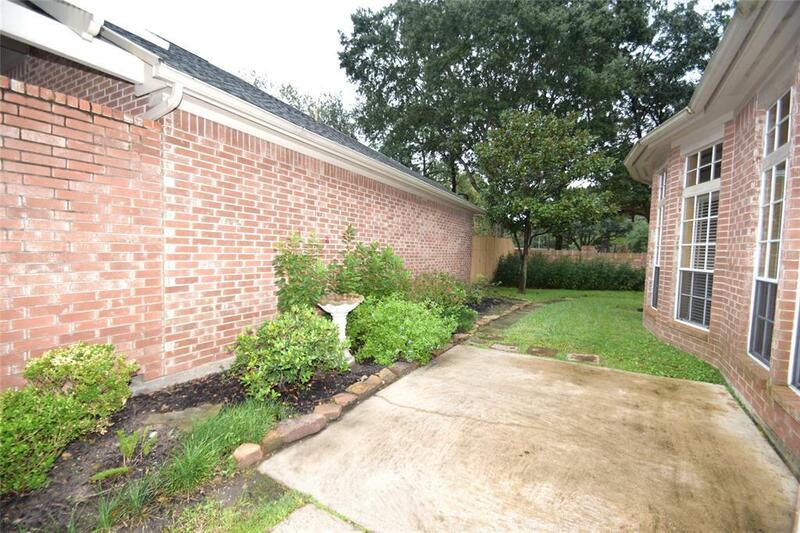 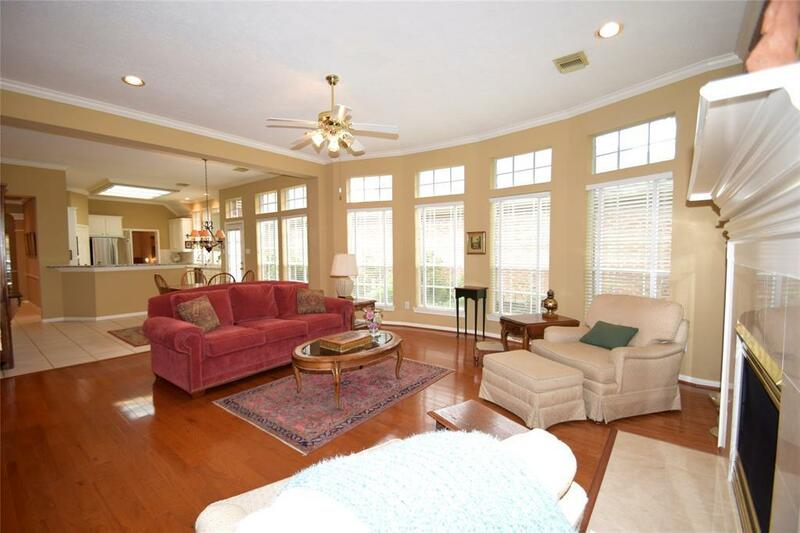 Charming one story all brick Patio Home on a quiet cul-de-sac street in Cinco Ranch North Lake Village. 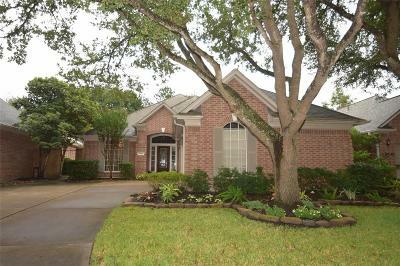 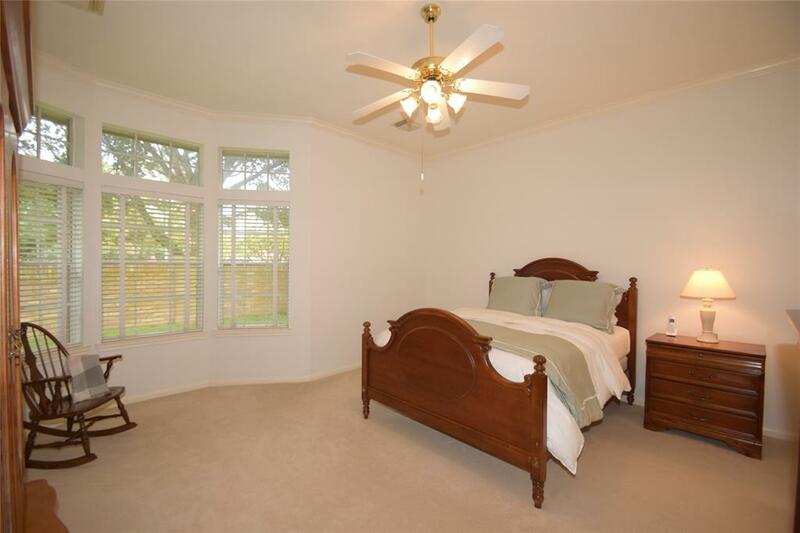 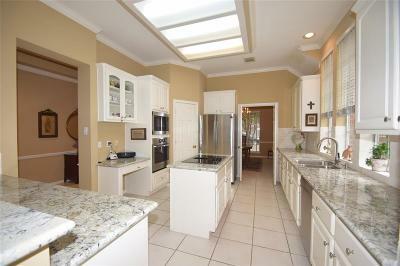 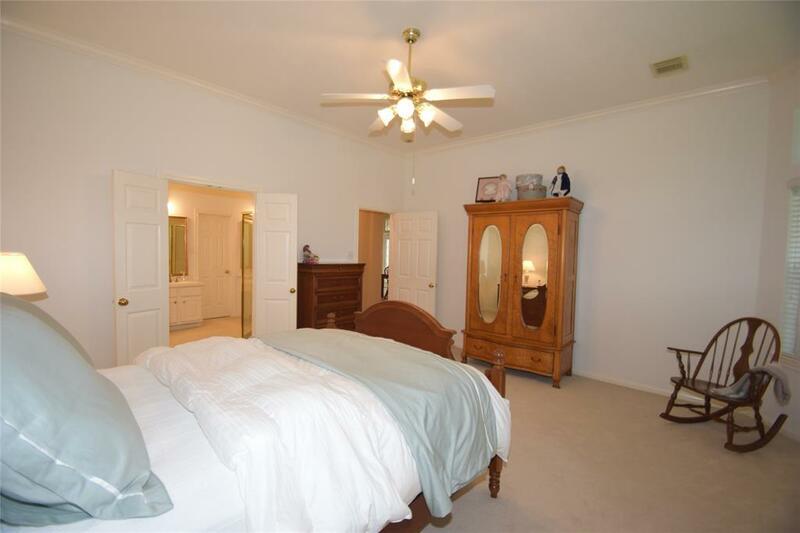 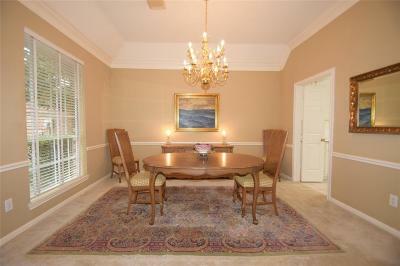 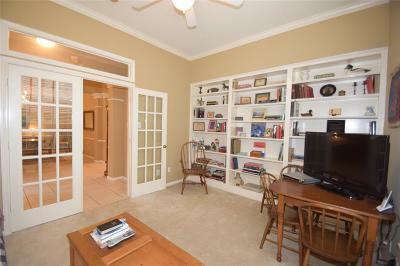 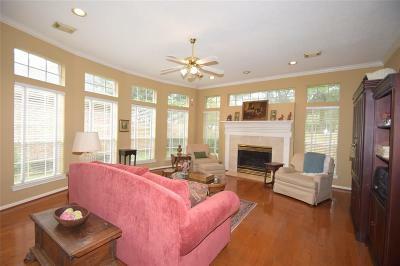 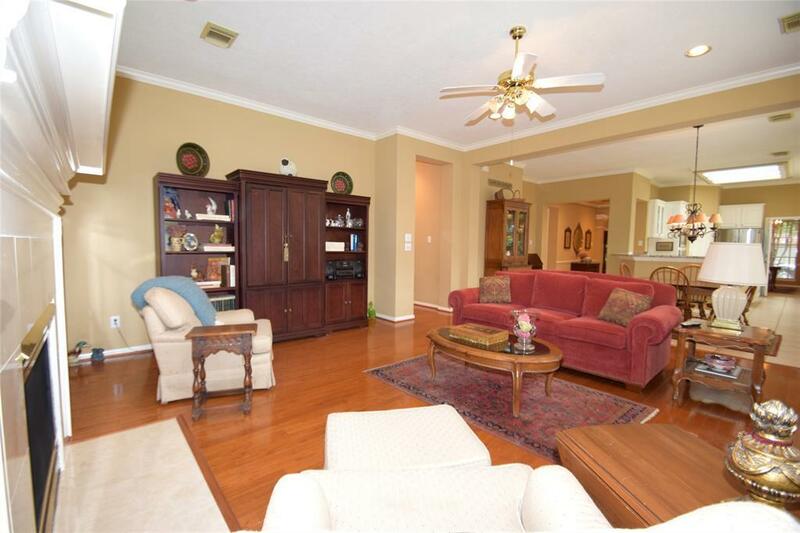 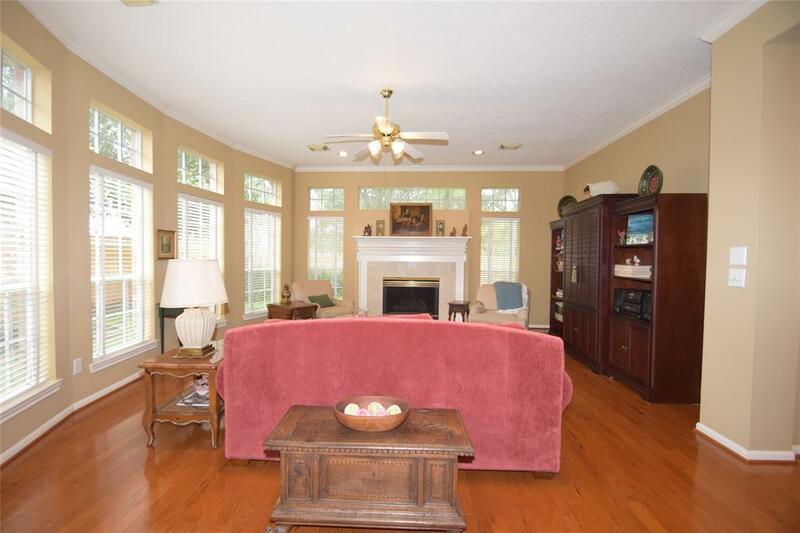 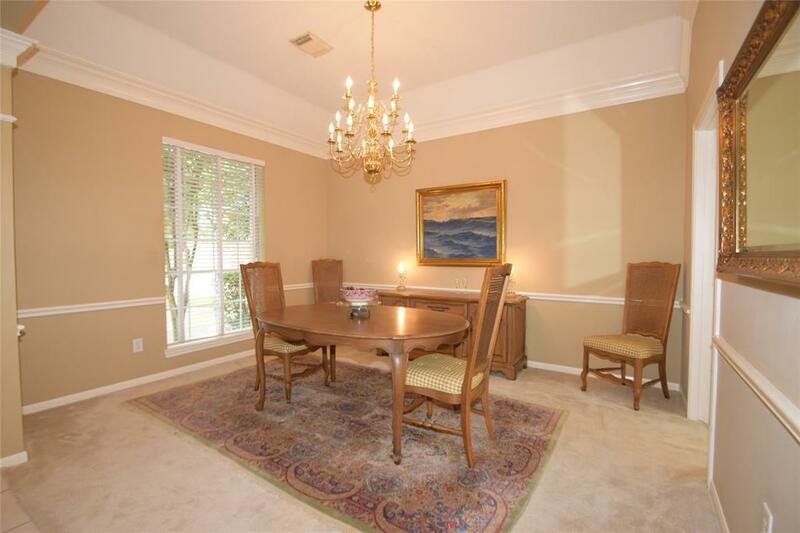 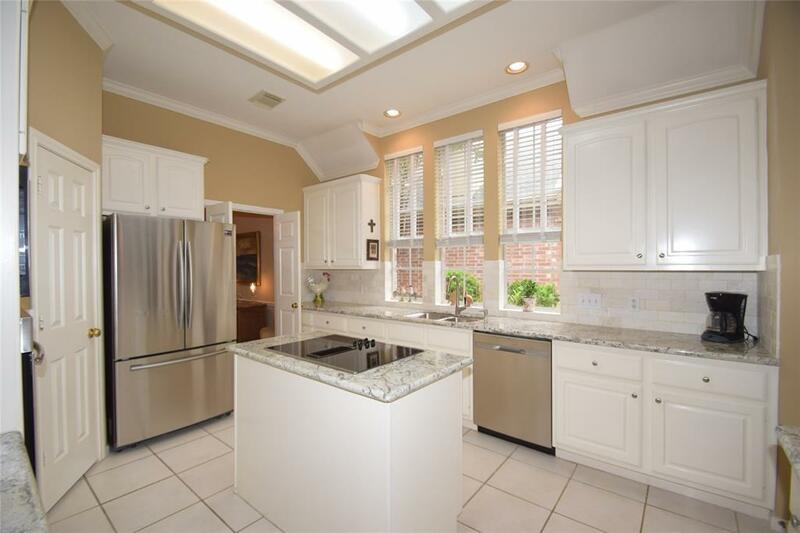 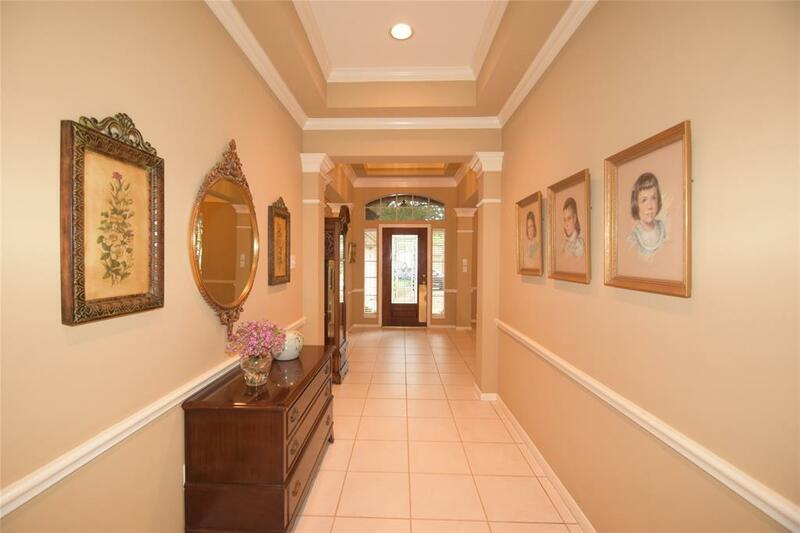 This pocket of approximately 28 homes borders the golf course and is surrounded by much higher priced homes. 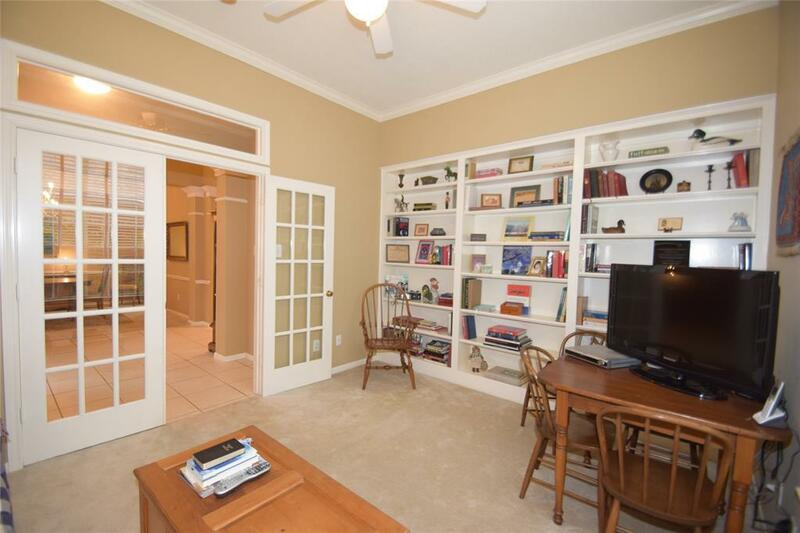 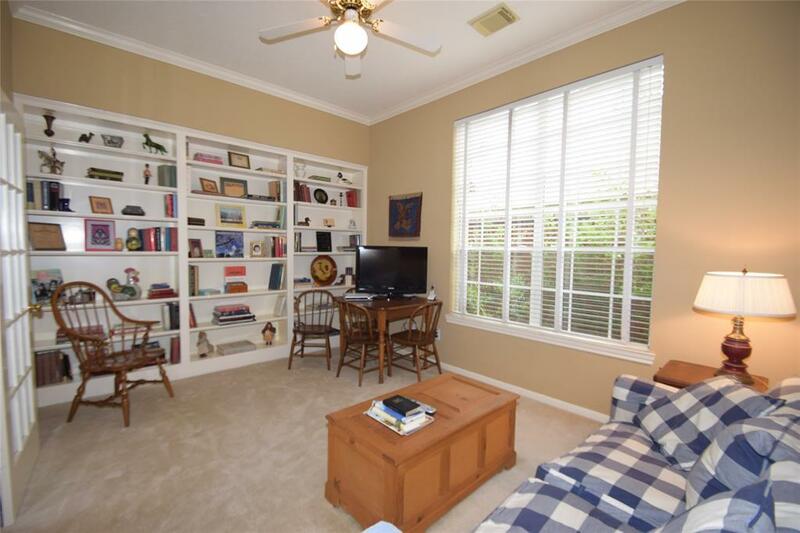 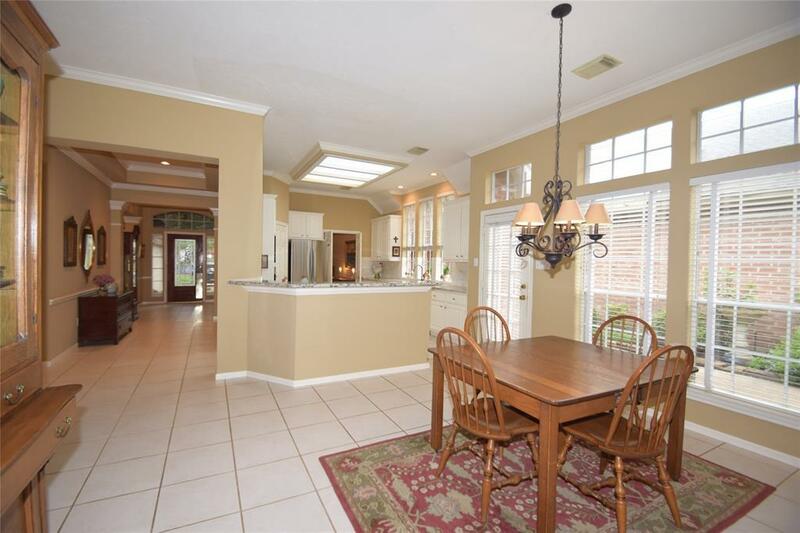 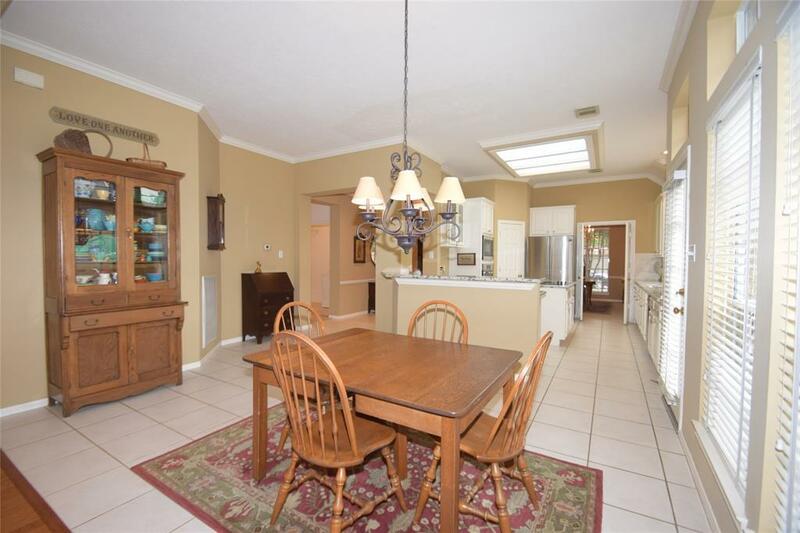 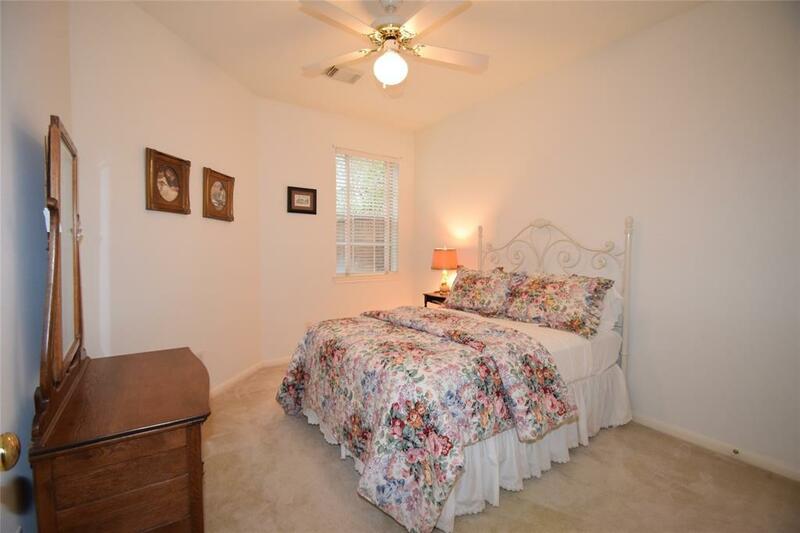 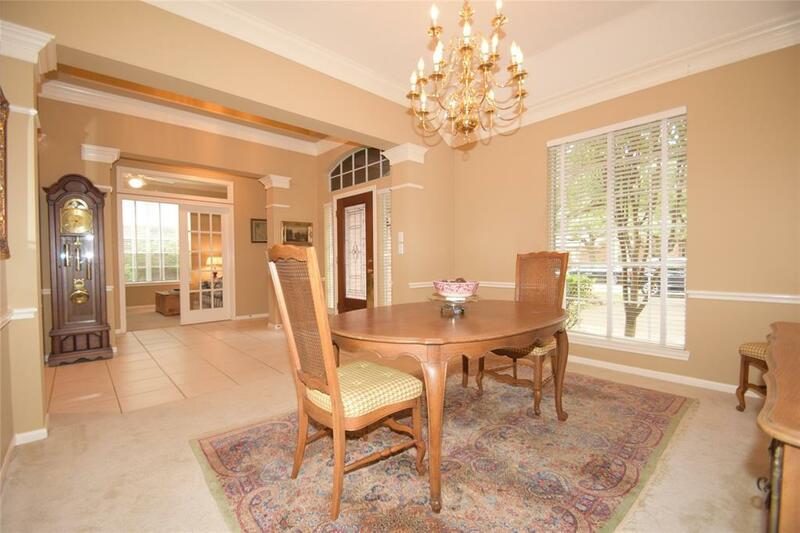 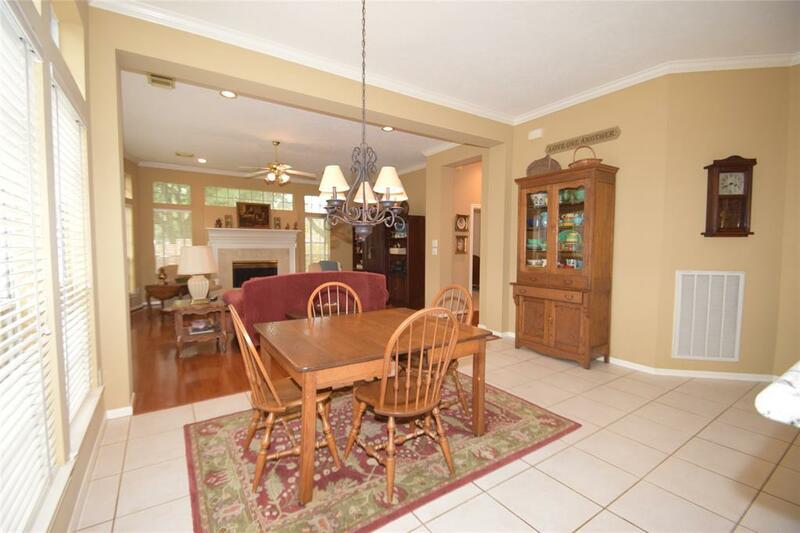 This flexible floor plan features high ceilings, crown molding, large windows, hard wood floors, study with built-in bookcases can be utilized as a third bedroom, recently updated white kitchen with granite counters. 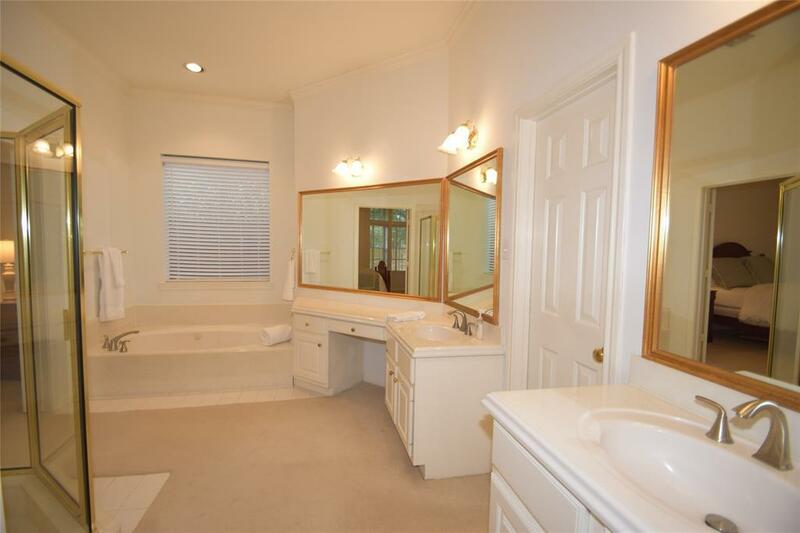 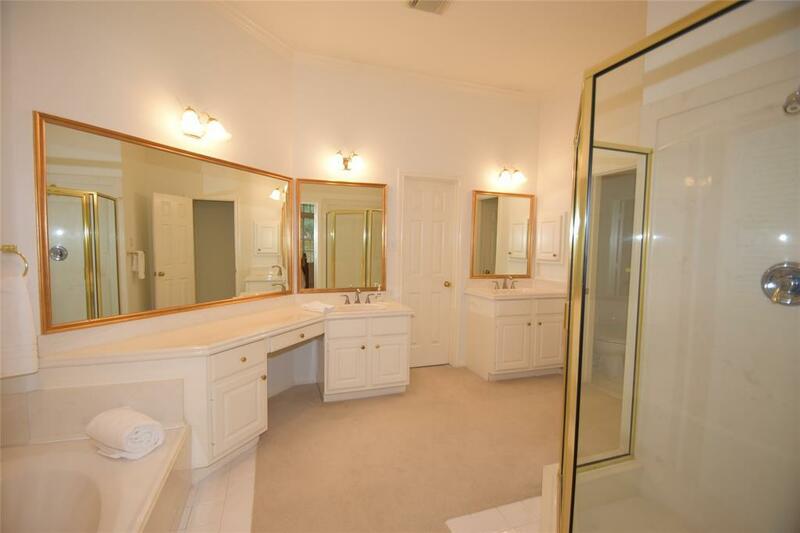 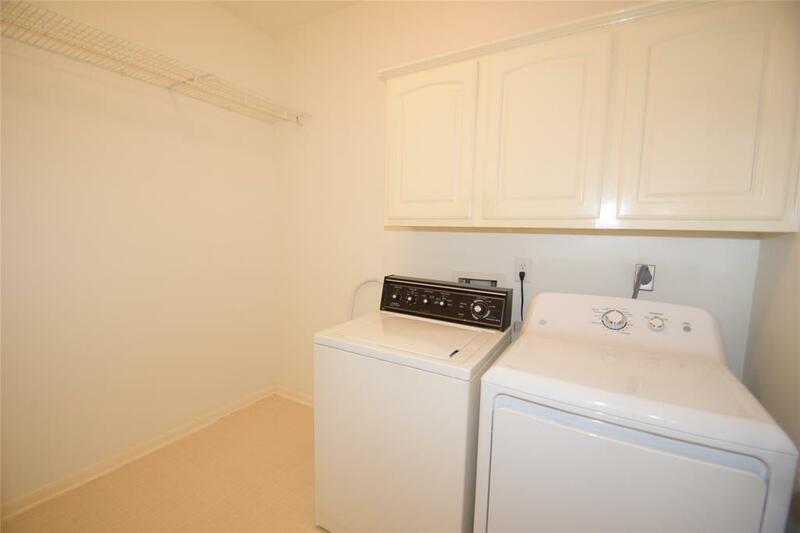 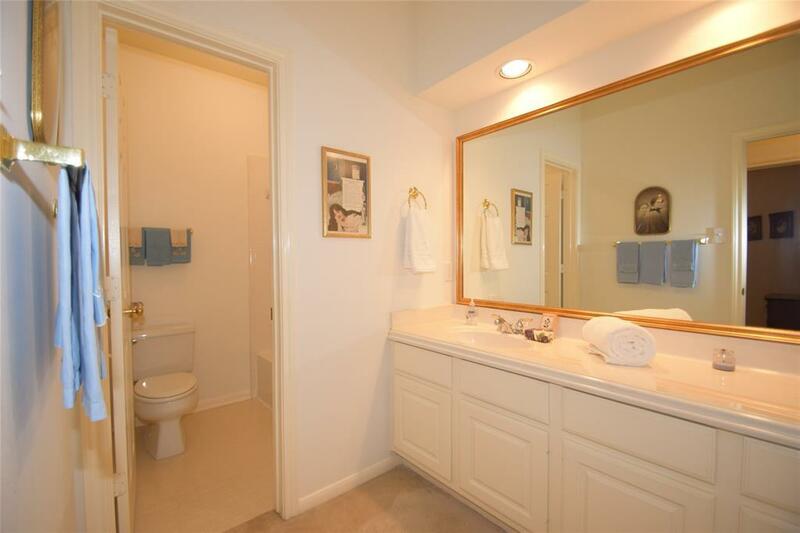 Walk-in shower and separate garden tub. 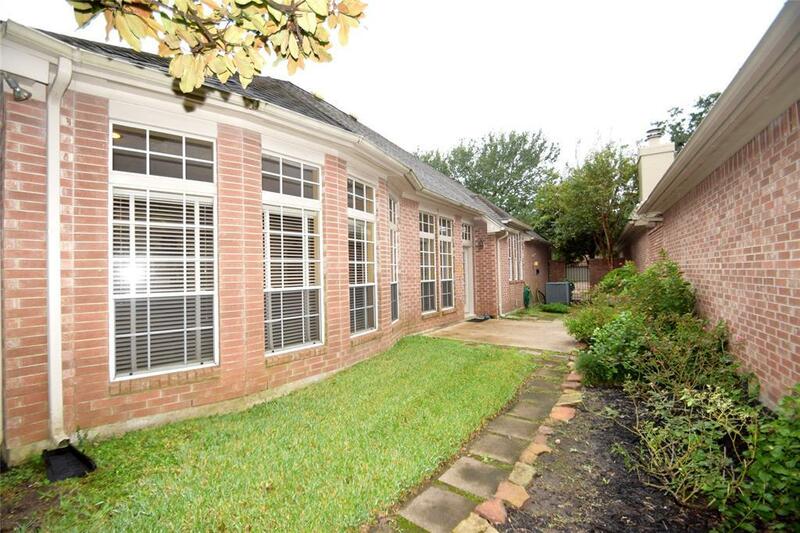 Conveniently located to the Cinco Ranch Beach Club and Lake Amenities, I-10, LaCenterra shopping and entertainment. 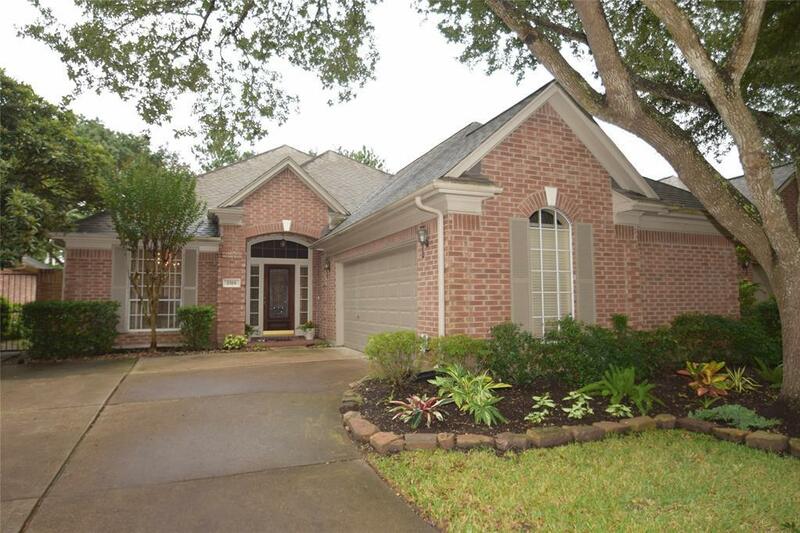 Top rated Katy ISD schools. 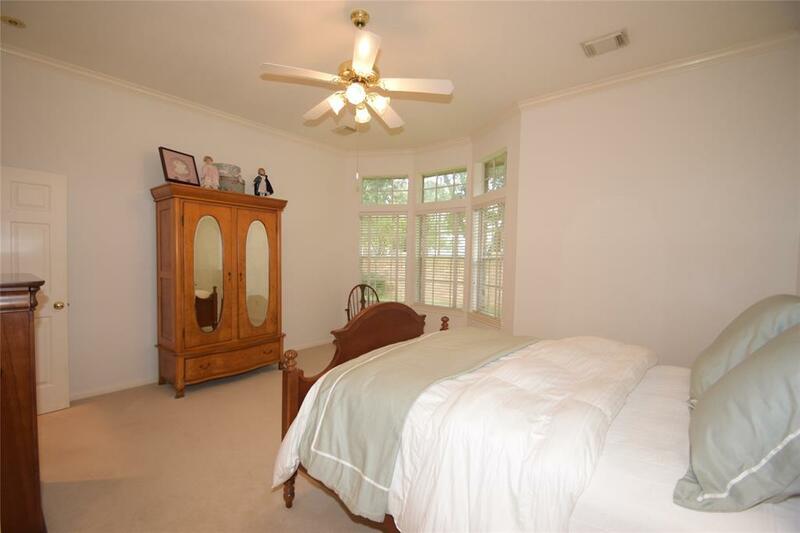 THIS HOME DID NOT FLOOD !! 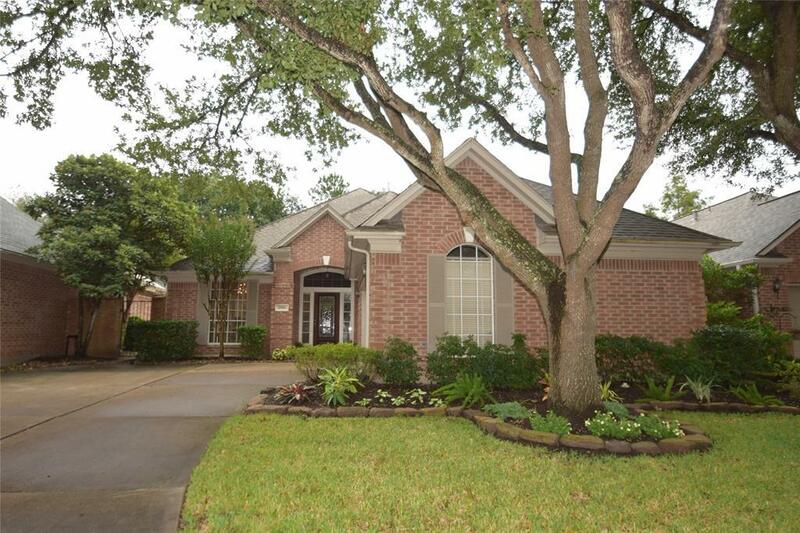 Directions: Head South On S. Mason Rd., Turn Right Onto Cinco Ranch Blvd. 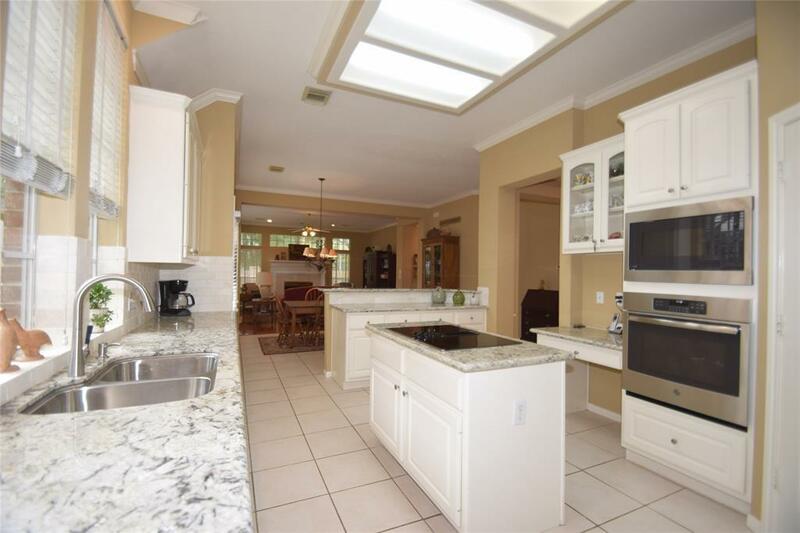 Across From The Beach Club On Your Left, Turn Right Onto Cinco Lakes Dr., Turn Left Onto Isleworth Dr. (Small Patio Home Section) "the Reserve", Then Turn Right Onto Kittansett Circle.